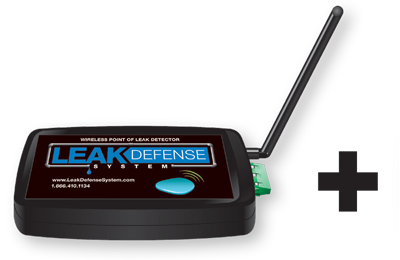 The Leak Defense Point of Leak Detector (POLD) is the perfect solution for residential homes or commercial locations to simply and easily protect property from catastrophic water damage. 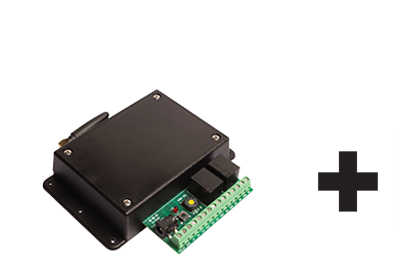 This credit card sized electronic leak detector sounds an alarm if moisture is detected to help stop the damage before it starts. These multi-point electronic leak detectors can be placed anywhere there’s a high risk for plumbing leaks. Not having a plumbing leak detector in your home is like not having a smoke detector. Get yours today. Sleep better tonight. No plumbing is required. The POLD communicates wirelessly. Battery powered or can be plugged in. Sits silently near toilets, in laundry rooms, under sinks and anywhere else a water leak might occur. When a wet floor is detected, the alarm sounds. 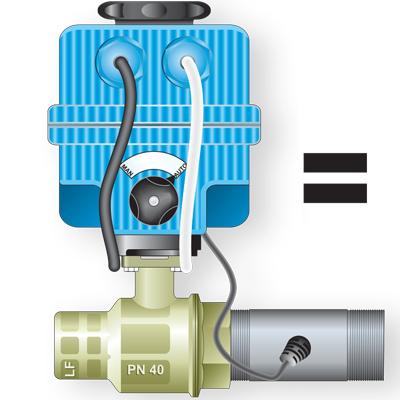 Can be used as a stand alone device or seamlessly integrated into other components of our Leak Defense System to provide higher levels of protection. Appliances or fixtures have the potential to develop blockages or spring leaks that can lead to serious flooding if left unchecked. 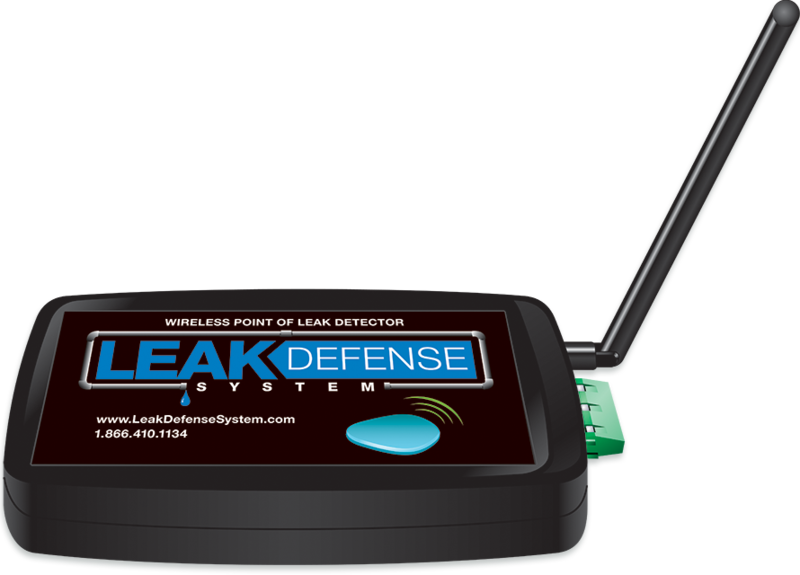 These electronic leak detectors are designed specifically to alert you in case of a plumbing leak. The 5 common appliances most likely to leak are: refrigerators, dishwashers, washing machines, water heaters, and toilets. Check out this article for more information. How many POLDs do you need to help prevent damage from a plumbing leak? Include the number of POLDs you want, your contact information and the best time to call and we’ll call you at your convenience. Don’t know how many POLDs are right for your home? No worries, we’ll help you figure that out too. We’re here to help. 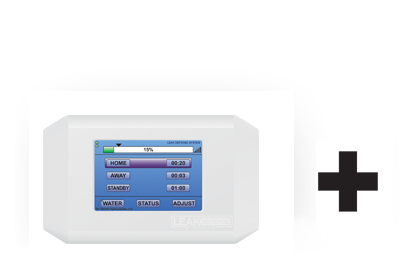 The Leak Defense system monitors water flow in your residential home or office building’s plumbing system. It will turn off the water and notify you of any problem. You can set and monitor water flow parameters, receive alerts and turn water on and off from anywhere using our smart phone app.